Breaking! 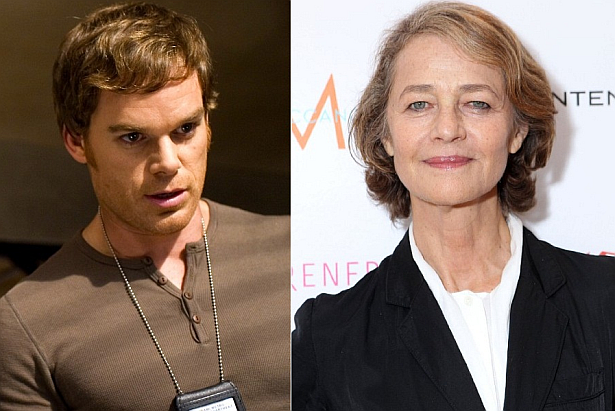 First Dexter Season 8 casting scoop, via EW: A veteran British actress has landed a key role in the upcoming eighth (and possibly final) season of Showtime’s Dexter. Charlotte Rampling has been cast in a recurring role as a neuro-psychiatrist who specializes in working with young psychopaths and profiling criminals in unorthodox ways. We hear the role has a significant impact on next season’s story. Any clues on this role? Sound off!